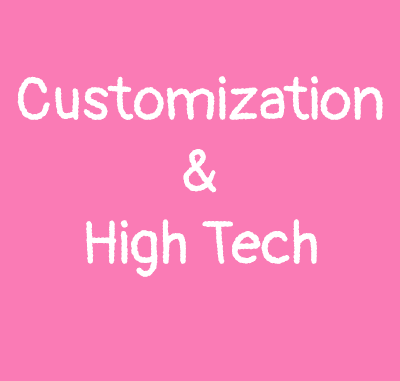 You like Hello Kitty and you like accessorizing your phone in a very kawaii way ? So here some must have you could not live without ! Whatever how good is your phone camera, the quality decreases when light is missing and specially the night when it’s dark ! 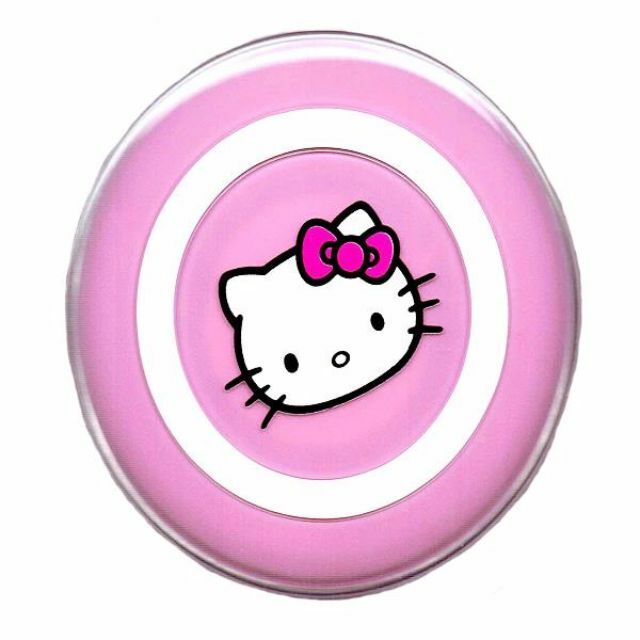 So this Hello Kitty selfie light is just perfect ! 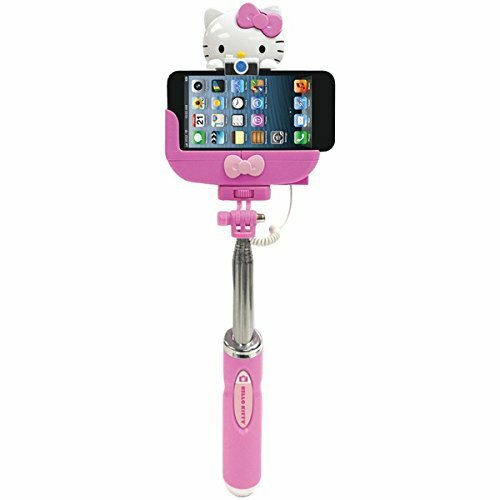 This Hello Kitty selfie tripod is just too cute ! It looks like it’s Hello Kitty who takes you in picture ! I have this Hello Kitty power bank as it’s obviously cute overload ! To tell the truth, it’s not that much powerful but it can help for a while when your battery drops soon. 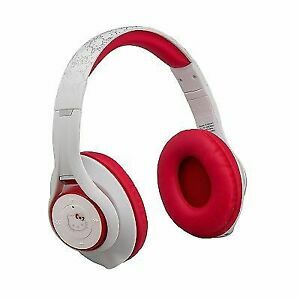 This Hello Kitty wireless headphones are perfect to be in your Hello Kitty cocoon ! I have one like that and i just like it ! The sound is correct, and the headphones fit for a day. 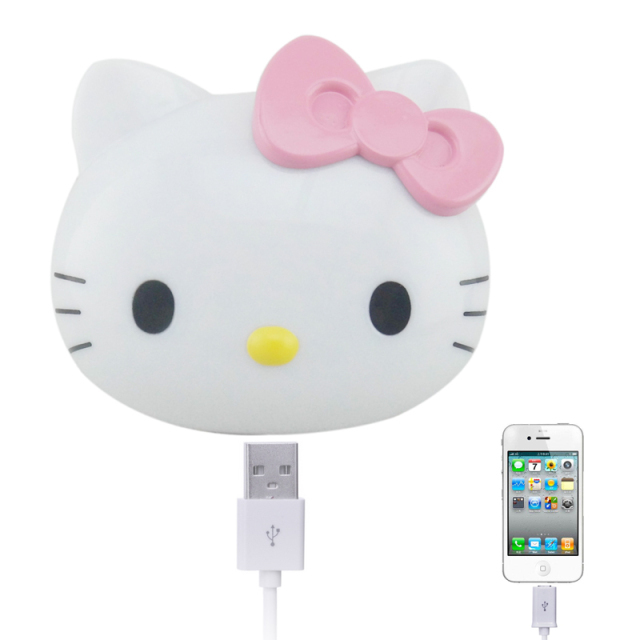 I already have a Samsung fast charge but this Hello Kitty wireless charge is just cute ! 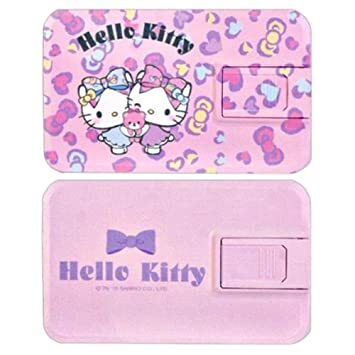 The simplest would be to take an OTG flash drive but unfortunately there is no Hello Kitty. 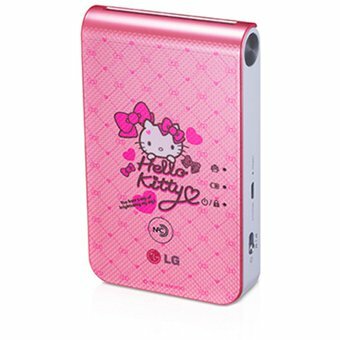 So we can be content with this Hello Kitty OTG card to save all the pictures and files of the phone ! 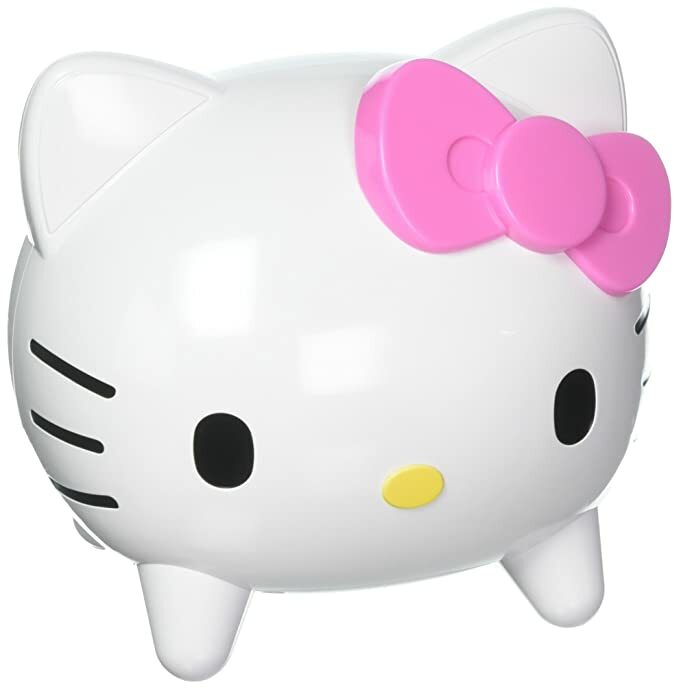 This Hello Kitty bluetooth speaker is just so adorable ! To listen to music or the sound of a video, it’s just perfect ! If you want to talk on the phone with Hello Kitty without taking your phone out of your bag ! 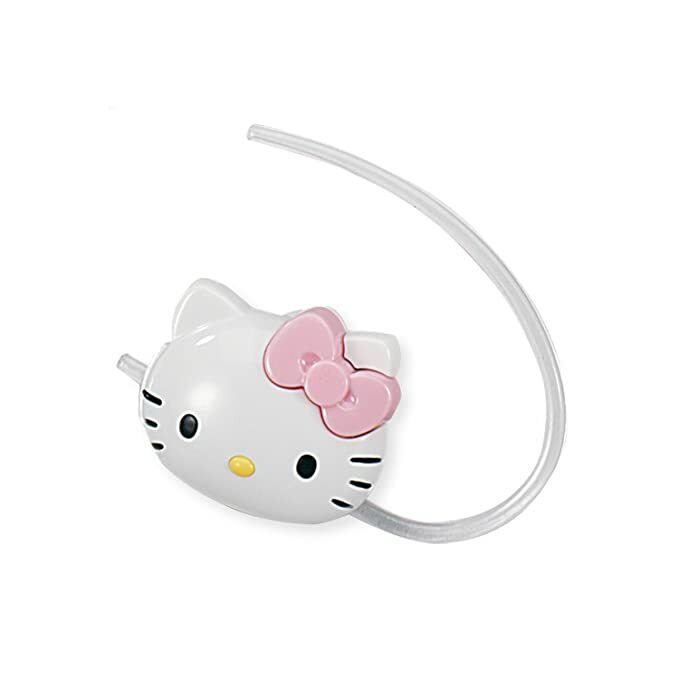 This Hello Kitty bluetooth headset is just too cute and very convenient. 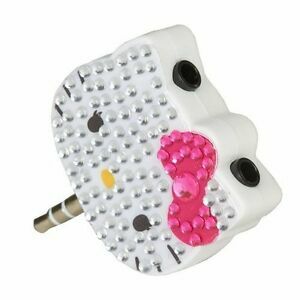 If you want to share your music with your babe or your best friend but you can’t share your headphones, this Hello Kitty splitter is the perfect accessory ! And how kawaii it is ! Did you think i forget some gadgets ? Feel free to comment !